Hello! Here’s an English translation of my previos post. My English isn’t perfect so there might be some mistakes . Summer holidays are comming to an end, I have passed all september exams and now I am procrastinating doing some dumb things instead finishing two other, more serious projects . Here’s what polish AGH University of Science and Technology students do in their free time. 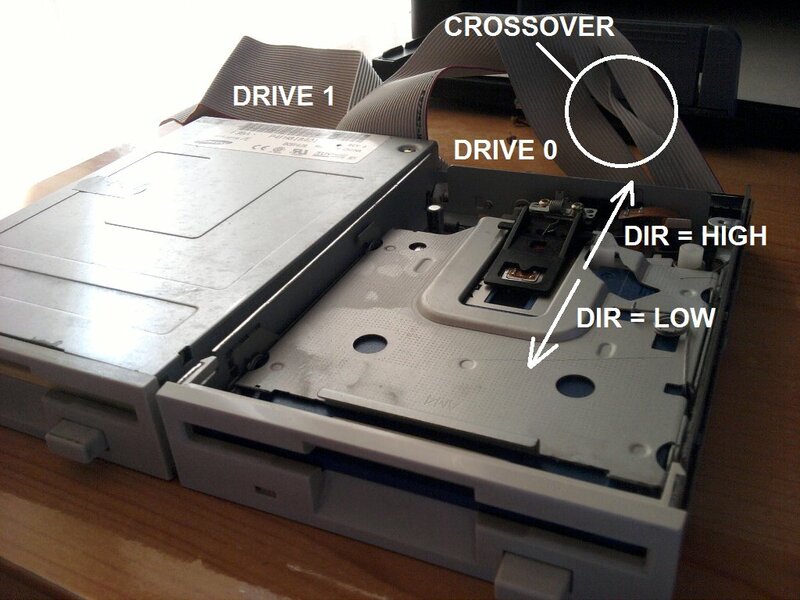 I’d like to introduce my another, totally useless device – a musical floppy drives. Now it’s tome to call some older buddies (5,25′ or 8′ drivers) and make an orchestra! If you desire tto gget a good deal from this paragraph then you have to apply thee strategies too our won website. I was more than happy to find this site. I wanted to thank you for onees time for this particularly fantastic read!! Amazing blog! Is your them custom made or did you download it from somewhere? person’s weeb site link on your page at proper place and other person will also do same in support of you. info approximately this topic for ages and yours is the greatest I’ve found out so far. However, what concerning the bottom line? Are you sure concerning tthe source? Inżyniera wola może mi pomóc. Pełne szkolenie floppy muzyczne napisz do mnie. There are not cheap jerseys for sale, but Seahawks Jerseys Wholesale with high quality free shipping. Is it possible to get your source code for the Imperial march floppy?